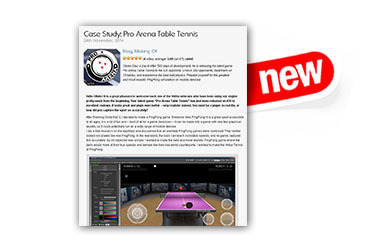 How about Some Fun Facts about our Pro Arena Table Tennis?
" 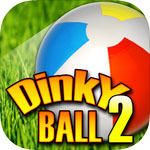 THE MOST AUTHENTIC PINGPONG GAME EVER "
Dinky Ball 2 is a platform, ability and race game at once, where your skills and your nerves will be put to the test! 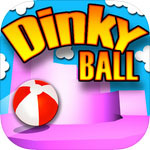 - Take the ball at the top of the Tower ! - Play with the forces of gravity ! - Arrive in time ! 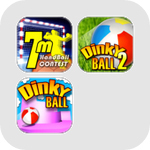 - Move the ball simply and intuitively by tilting the iPhone / iPod touch through accelerometer. 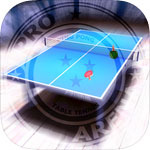 - Tap screen for jumping!!! 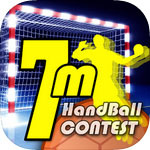 Challenge our goalkeepers in the only video game of Handball available on iPhone,iPad and iPod Touch. 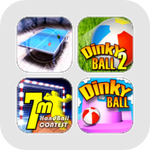 - Slide To Play: "A colorful ball-rolling puzzler/racer..."
"No shink in the dink... Dinky Ball is in good compagny, appealing in the same way that Super MonkeyBall does"
The ONLY Handball game available on App Store!
" Challenge our goalkeepers ! " 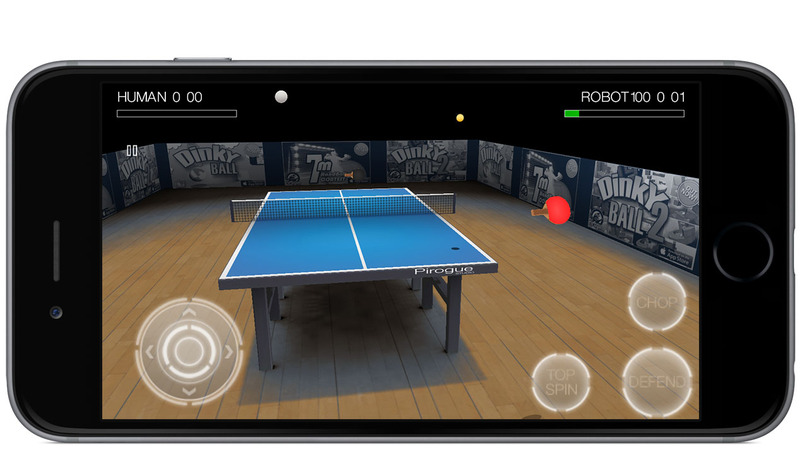 ShiVa3D is the developers’ tool of choice for easily creating amazing 3D real-time applications and games for multi-platform. The studio is currently managed by his founder Olivier Diaz. 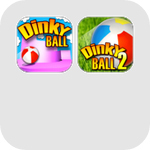 Working for more than 20 years in the video-ludic industry, he is at the origin of many projects and successful games. In particular a first game marketed Préhistorik by the company Titus in 1991, on Atari St, Amiga, Nintendo SNES, PC, Amstrad. After two years at the side of Michel Ancel at Ubisoft to collaborate on games such Rayman2 - The great escape, Rayman3, Beyond Good and Evil on PC, Nintendo64, Sony Playstation 1 & 2, he cofounded the Yéti / Tiwak company to develop the game Tork Prehistoric Punk for Microsoft. The repurchase of Tiwak by Ubisoft offers opportunity of opening a new studio, Pirogue Studio. Pirogue Studio looks for its projects any sorts of skills and profiles. We also propose, all year long, quality work experience to the students in all the domains. Do not hesitate to send us your application as well as your personal works by e-mail.